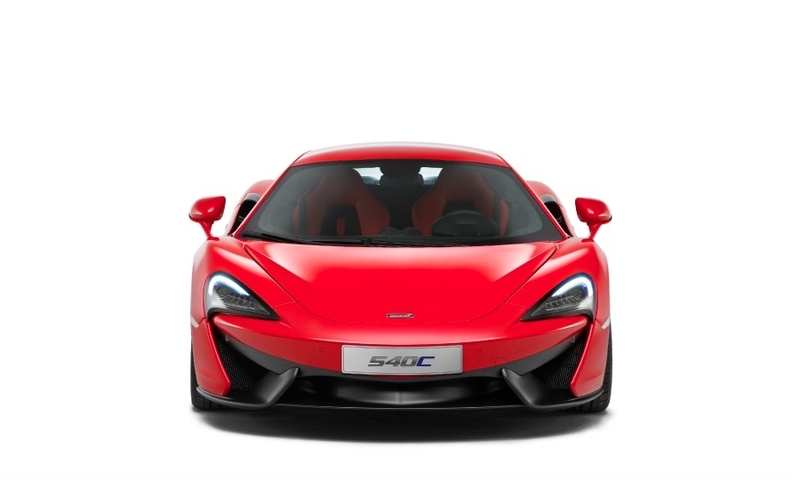 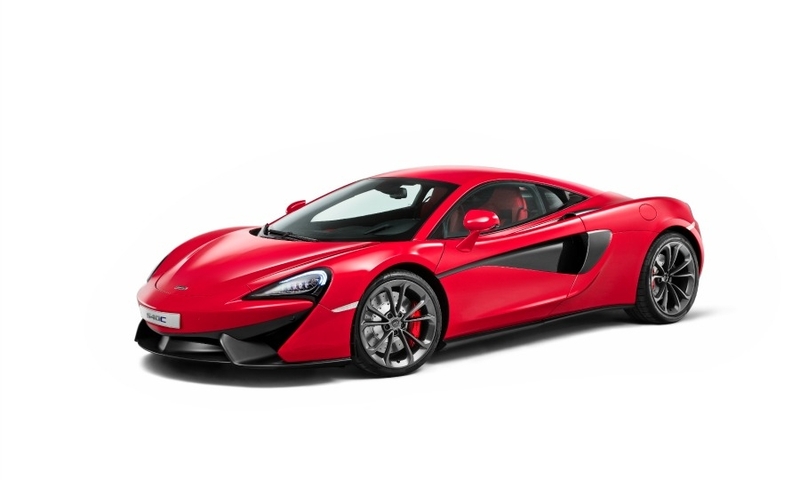 The McLaren 540C Coupe completes the UK automaker's two-car Sports Series lineup. 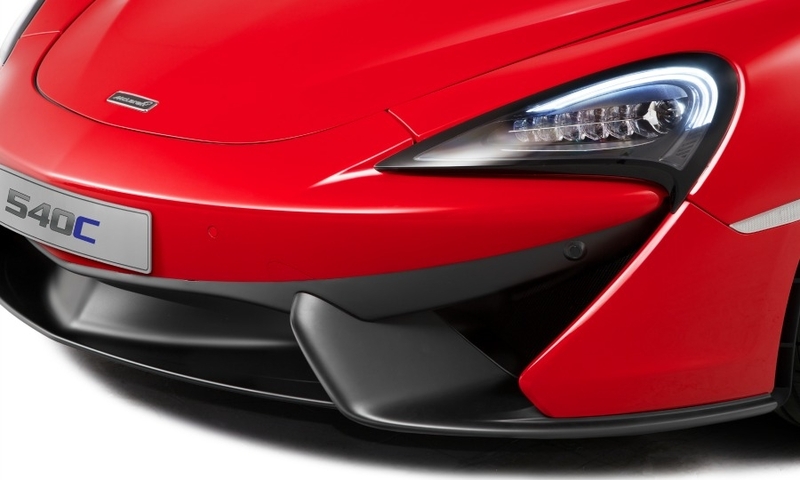 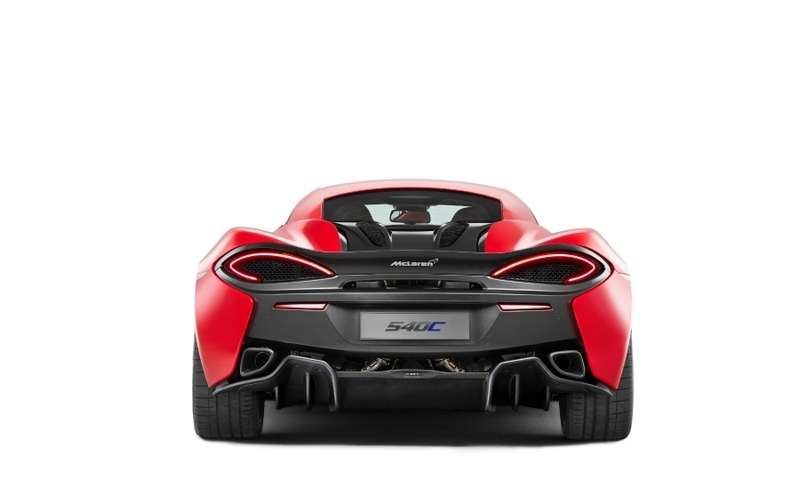 It is positioned below the recently launched 570S Coupe. 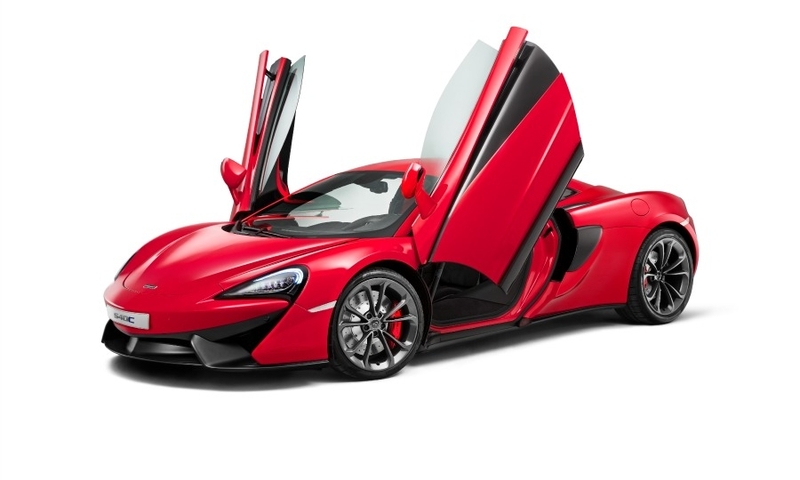 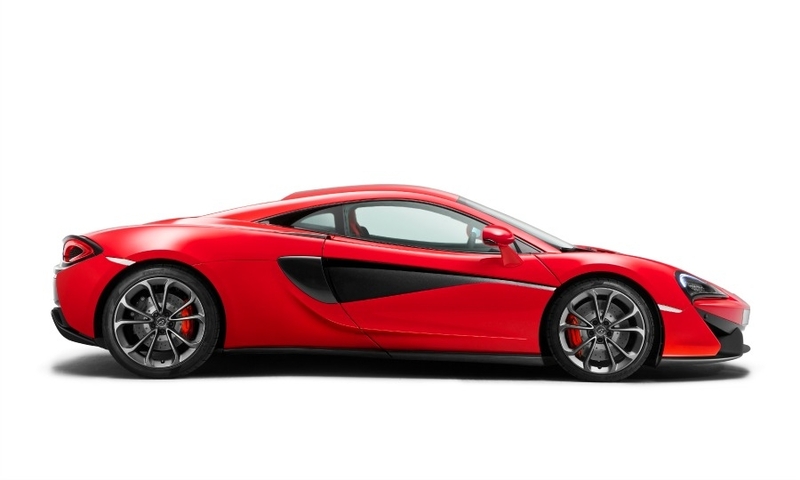 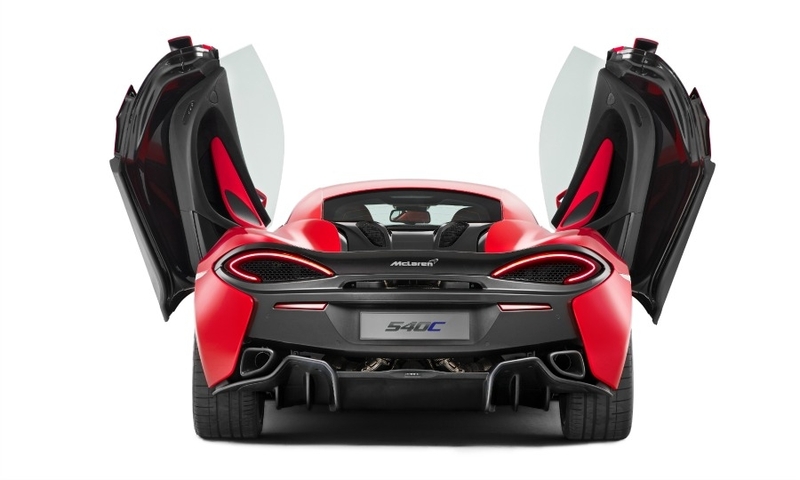 McLaren unveiled the 540C Coupe at the Shanghai auto show. 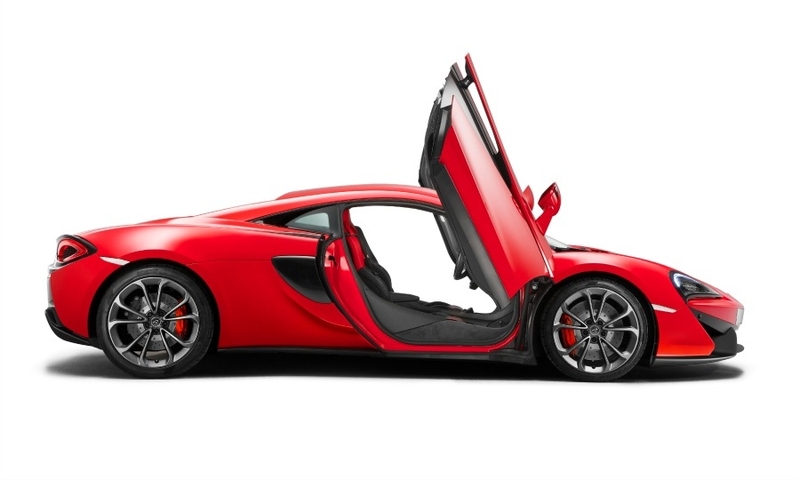 It has a power output of 533 hp (540PS) and costs 126,000 pounds ($185,000).